In the last 20 years, Radha Madhav Dham has become a thriving and vibrant community for families living in Austin and neighboring Texas areas. Perceived by many as “their home away from home” it is a retreat for the body, soul and mind – touching, moving, inspiring and transforming member families in unimaginable ways. 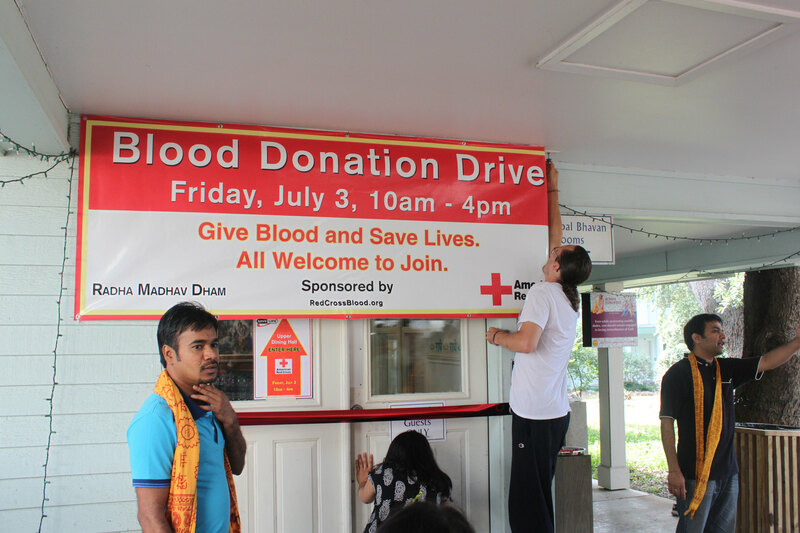 Below is a small glimpse of a few activities through which the temple serves its community. The scriptural philosophy taught and practiced at Radha Madhav Dham relates to the individual soul, thus it is universal and relevant to every spiritual aspirant, regardless of their religion, sect or creed. Everyday, for the last 20 years, Radha Madhav Dham has kept its doors open, warmly welcoming visitors from all walks of life to visit, tour, and attend regular devotional services every morning and every evening. In addition, every Sunday a special community service is held from 11am to 12:30pm, followed by lunch prasad which is cooked and served by community volunteers, and is available to any seeker who enters the premises. There is one goal behind this, to inspire devotion in every spiritual aspirant. 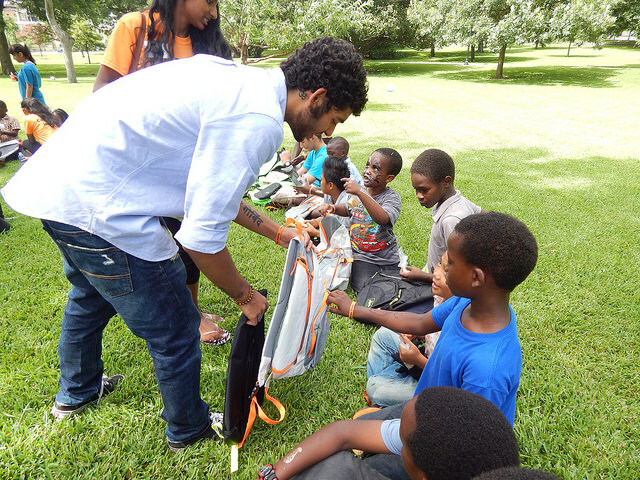 Shiskha is a Sunday school for the youth run by the community for the community. 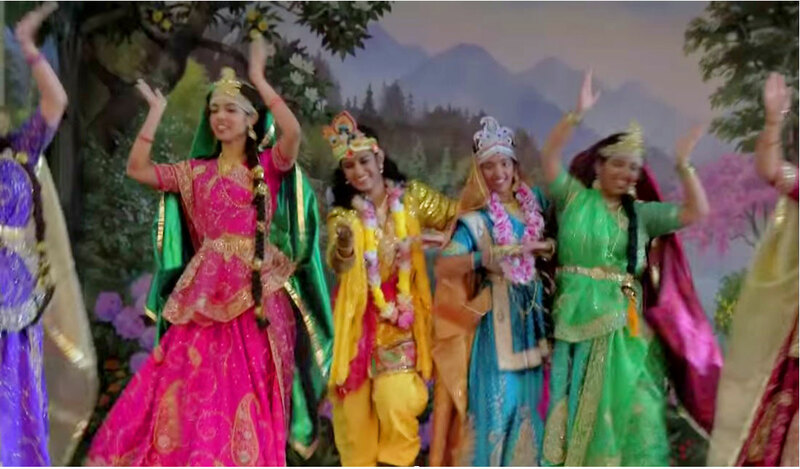 It is a curriculum based, professionally taught program where kids are able to explore the treasures of traditional Indian music, dance, performing arts, languages and spirituality. 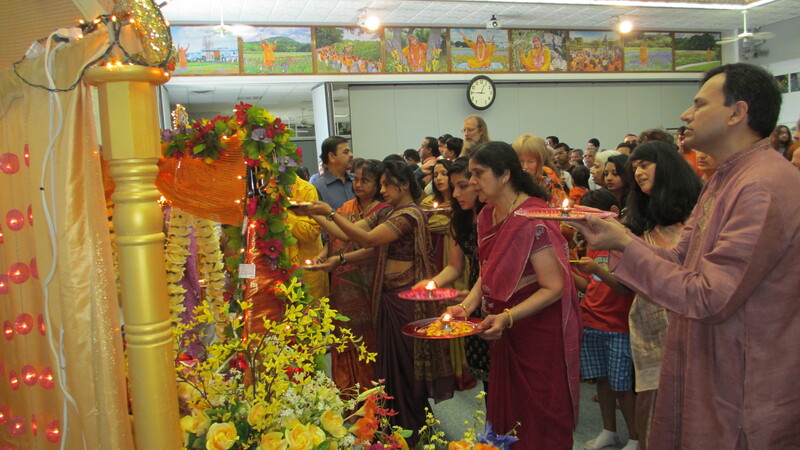 Hundreds of Austin families bring their kids semester after semester to Shiksha’s nurturing environment so they can instill Hindu values and provide cultural enrichment to their kids growing up in the West far away from their own country. 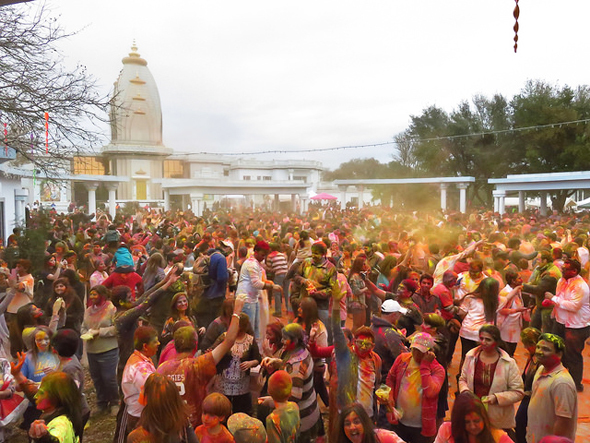 Every major Hindu festival is celebrated at Radha Madhav Dham in a unique Braj style tradition, as celebrated in Vrindaban India so families living in Texas can gather along with their community to do their devotional worship, enjoy the traditional festivities and watch their kids experience and partake in the glory of the Hindu festival celebrations. The volunteer committee works hard to ensure program in organized with painstaking details and meticulate organization so even as 5000 plus people attend these celebration, each soul can leave feeling uplifted with the joy of being there. Since inception to today, Radha Madhav Dham has strived to spread the knowledge of ancient Vedic Hindu scriptures and establish the glory of Hindu Heritage among Indians living in the West, through spiritual teachers called pracharaks and published a large collection of literary works that help Hindus develop an “intelligent” faith-based practice of their religion, have their questions answered in scientific and logical ways, and make the practice of Hindu teachings practical, simple and easy to integrate in daily family living. The greatest astonishment in this world is that even though we see death coming all around us, we still think that we will not die.